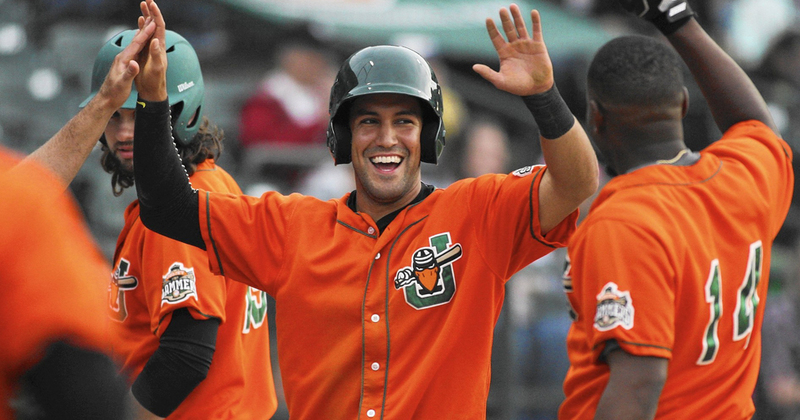 The Somerset Patriots have announced the signing of infielder Alfredo Rodriguez for the 2017 season. 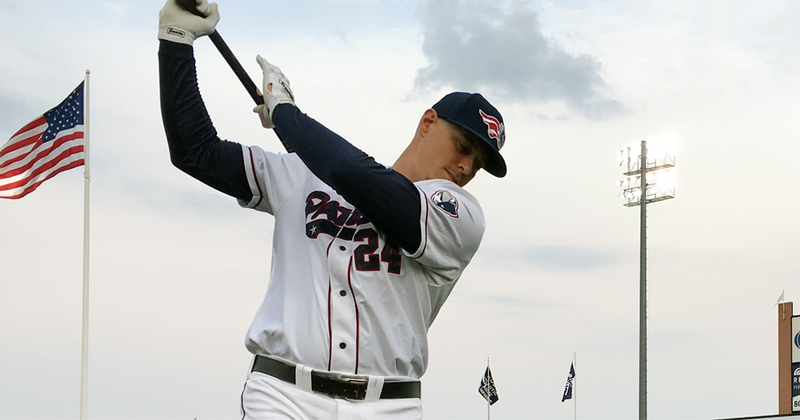 The Somerset Patriots have announced the re-signing of first baseman and 2012 Major League All-Star Bryan LaHair. 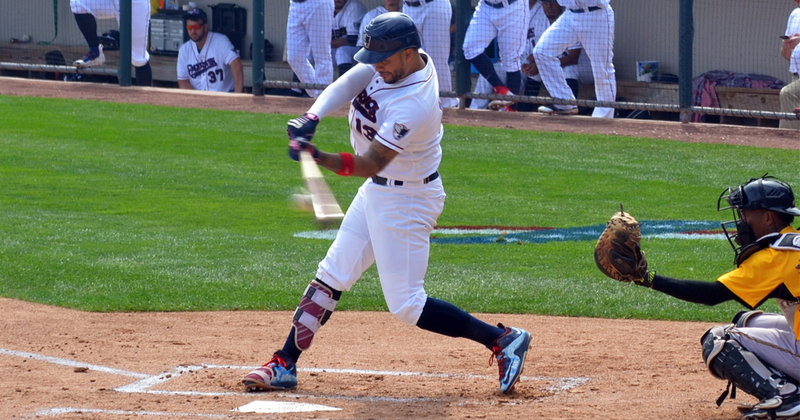 The Somerset Patriots have announced the re-signing of outfielder Carlos Guzman for the 2017 season. 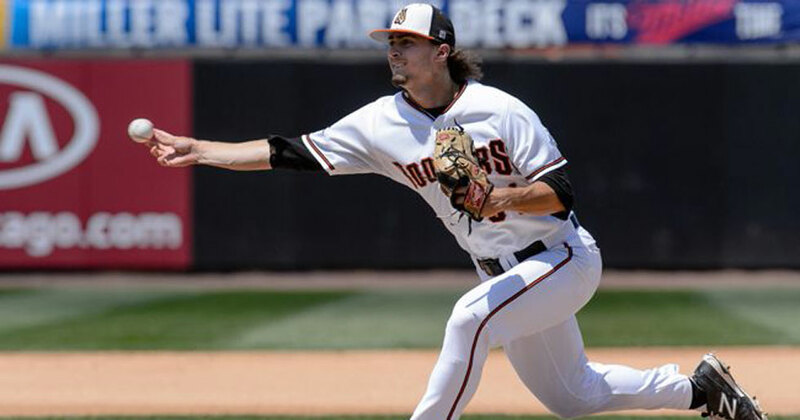 The Somerset Patriots have announced the signing of right-handed pitcher Seth Webster for the 2017 season. 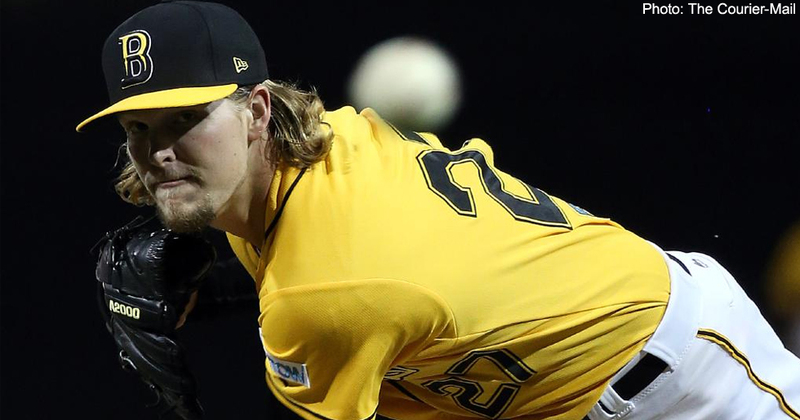 The Somerset Patriots have announced the signing of left-handed pitcher Rick Teasley for the 2017 season. 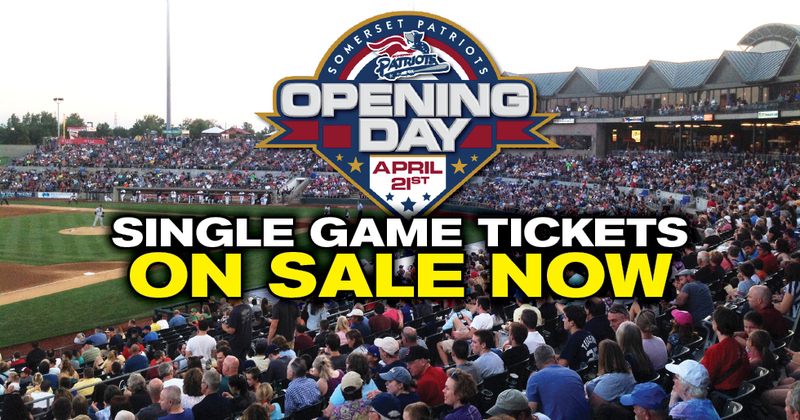 The Somerset Patriots have announced that single game tickets for the 2017 season are on sale now. 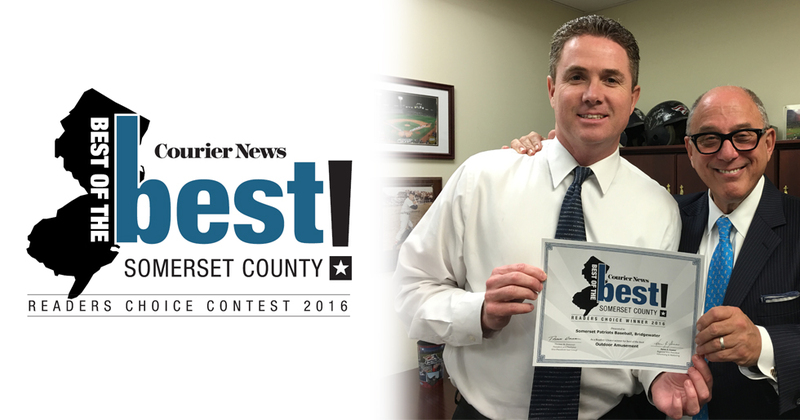 The Somerset Patriots and TD Bank Ballpark have been voted as the Best of the Best for Outdoor Amusement in Somerset County by the readers of the Courier News and viewers of MyCentralJersey.Com. 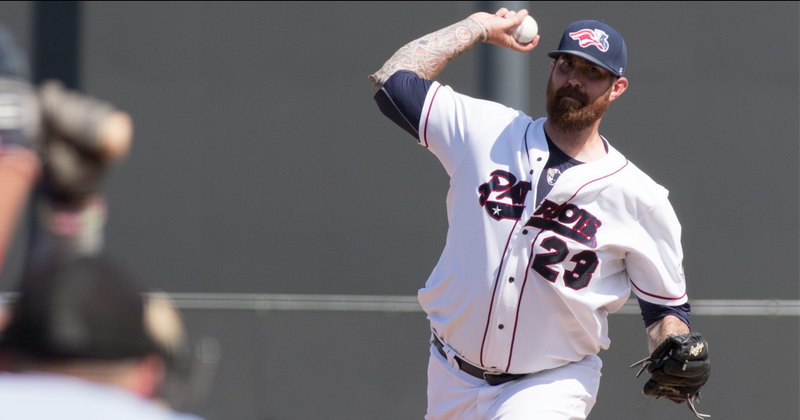 The Somerset Patriots have announced the re-signing of Atlantic League record-breaking closer Jon Hunton, who will also serve once again as the Director of Player Personnel. 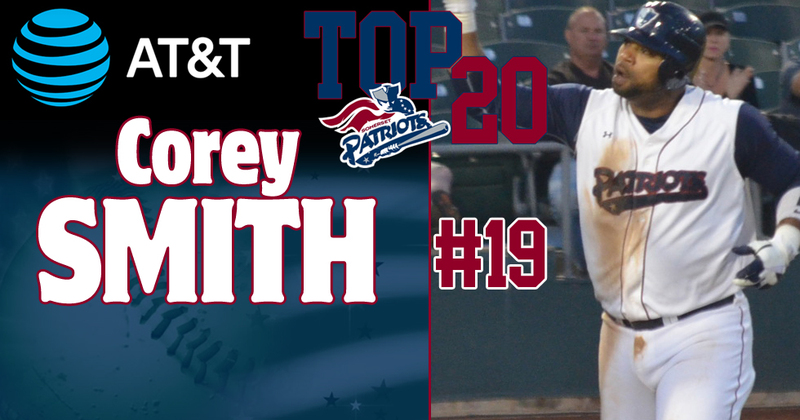 In celebration of team’s 20th Season Anniversary, the Somerset Patriots and AT&T, the Official Wireless Partner of the team, have announced a promotion to count down the Top 20 Patriots in team history. 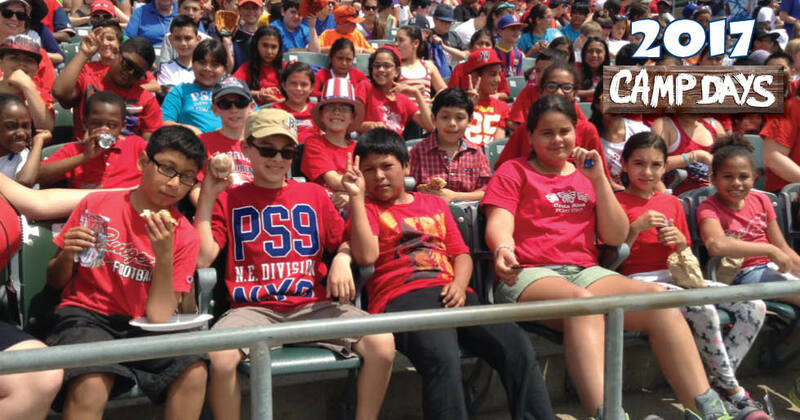 The Somerset Patriots have announced the Camp Day schedule for the 2017 season. 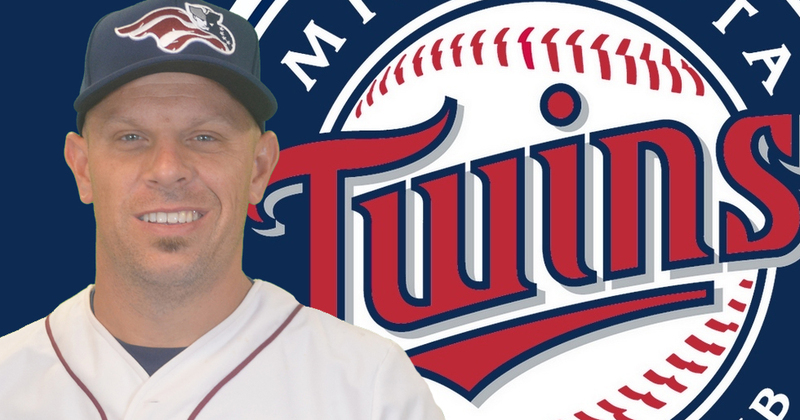 The Somerset Patriots have announced that right-handed pitcher Jim Miller has been signed by the Minnesota Twins. 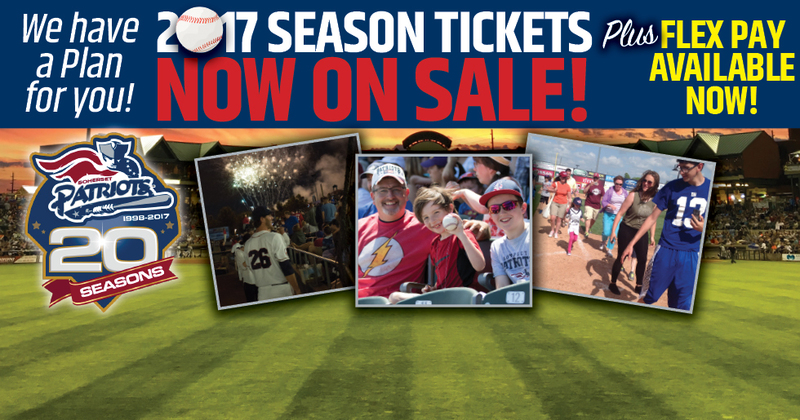 2017 Season Ticket Packages On Sale Now! The Somerset Patriots have placed Season Tickets on sale for the upcoming 2017 season, featuring the team’s 20th Season Anniversary and the 2017 Atlantic League All-Star Game.